From Affordable Web Design & Maintenance to Delicious Gluten Free Cooking. From Astrology & Numerology to LegalShield Membership Protection. From a Home to a Vacation Destination. Affordable Web Design & Maintenance Services. 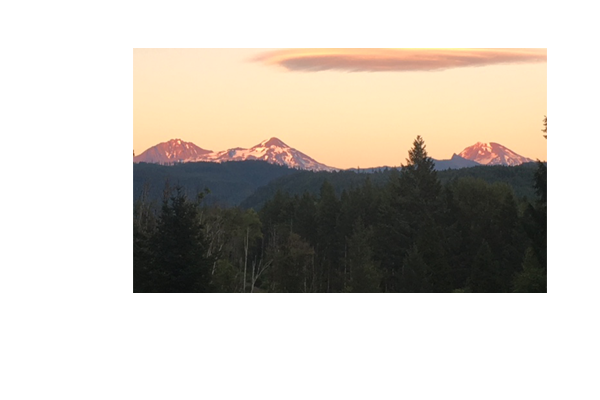 is located in McKenzie Bridge, Oregon at the edge of the Willamette National Forest and the foothills of the Cascade Mountains. BOOK DIRECT! NO FEES! A free daily horoscope, Daily Astrological Currents reminds you that "Every Day Can Be A Good Day!" Learn more about yourself with our Free Astrology & Numerology Reports. Get a Professional Astrology Reading. Your "gluten-free way of living" companion. KitchOut makes it easy to go Gluten Free! With the guidance and experience of John at KitchOut.com, your stress becomes success in no time and the gluten free "way of living" becomes your way of life! Don't stress out . 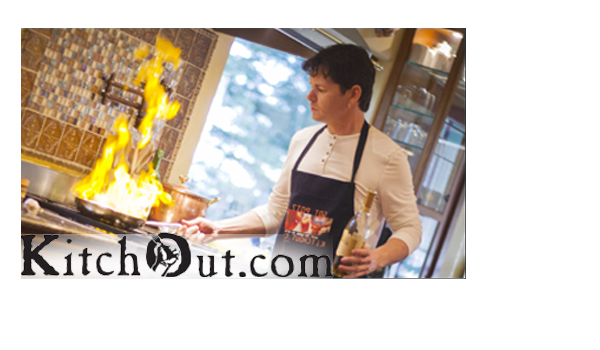 . . Join Kitchout.com today . . . Your gluten free "way of living" companion! Worry Less. Live More. Join Legal Shield Today! 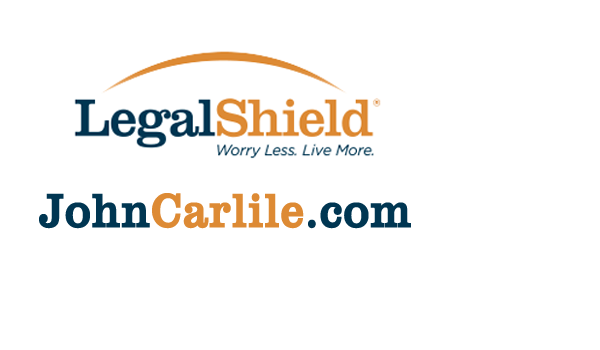 John Carlile is a LegalShield associate who can walk you through the process of signing up for one or more of these exciting plans from LegalShield. We've been doing business on the internet for more than two decades*! Really! I'm an independent web designer and IT consultant with more than 20 years of experience building and maintaining websites for small businesses and entrepreneurial individuals. I build Custom WordPress Websites. I've also helped clients who are using site-builder platforms such as WIX & SquareSpace and even html-only platforms such as Jekyll. I'm available to work on your computer too! I help individuals and small business with computer hardware and software issues and upgrades, virus protection and removal, and software installation. Don't pay more than you should! I began offering my services after hearing from local business owners who were being overcharged and even abused by web design companies. I won't make over-hyped promises. I won't force you to buy features or services you don't need or aren't ready for. I don't package web hosting services that are really just marked up from standard hosting plans that cost much less when purchased directly. Get Started On Your Own Website Today! Custom adjustments to suit your specific needs are not a problem! 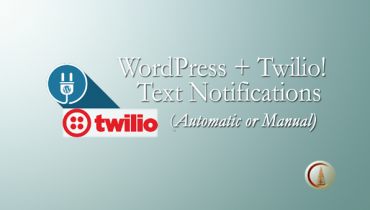 WordPress or HTML — choose your own theme or pick a responsive demo theme, included with a customized package. I'm happy to help with images, logo design and SEO customizations. Once you tell me what kind of site you'd like, I'll give you a firm bid to begin. I host client development sites that you can view at any point during the development process. You'll be able to see and interact with your website before it goes live and test out any changes or customization. There is no extra charge for your development site! I'll make your website easy to use and update without asking you to pay the huge cost that many Web Design Companies charge. 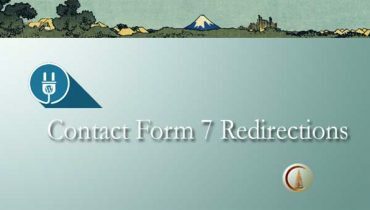 I'll also respond quickly to your support and maintenance requests. 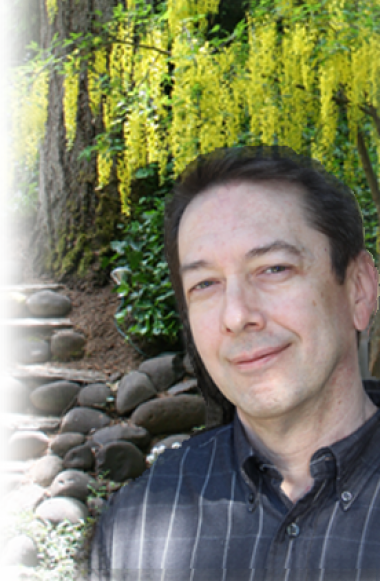 *I started working on setting up our first website Esther & Son in 1994, first on teleport.com (Portland, OR) then, in 1997, EstherAndson.com, running on a private Windows NT 4.0 web server. Now, I'm using a private Ubuntu 14.04 LTS 'LAMP' Server environment running a 6-core processor w/ 8GB of RAM that can host a development 'sandbox' for your next web project! Some of the most affordable web design rates you'll find anywhere for creating and maintaining your website. I love my Web Design clients! I would never be able to keep up with my website without Kevin's help! WOW!!! Kevin is AMAZING!!! I absolutely love the website. It's Happening At Coppertree House! A Home. An Office. A Web Design Studio. A Vacation Suite. A Gluten-Free Cooking School. There's even a Metaphysical Zone! 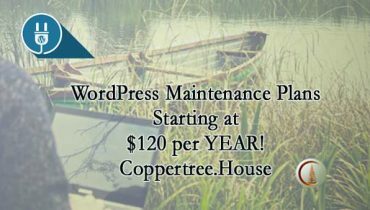 CopperTreeHouse.com is our Home-Based Business Hub!